SPORTMiX® Wholesomes™ Fish Meal & Rice Formula is designed to help support immune function and digestion in dogs, using menhaden fish meal as the principal source of protein. 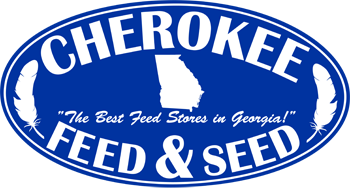 Wholesomes™ Fish Meal & Rice Formula is made without high-moisture protein sources or common grains like corn, wheat or soybeans. Wholesomes™ Fish Meal & Rice Formula nutritionally balances Omega-6 and Omega-3 fatty acids to promote good skin and hair coat. The addition of natural vegetable fibers helps support good digestion. 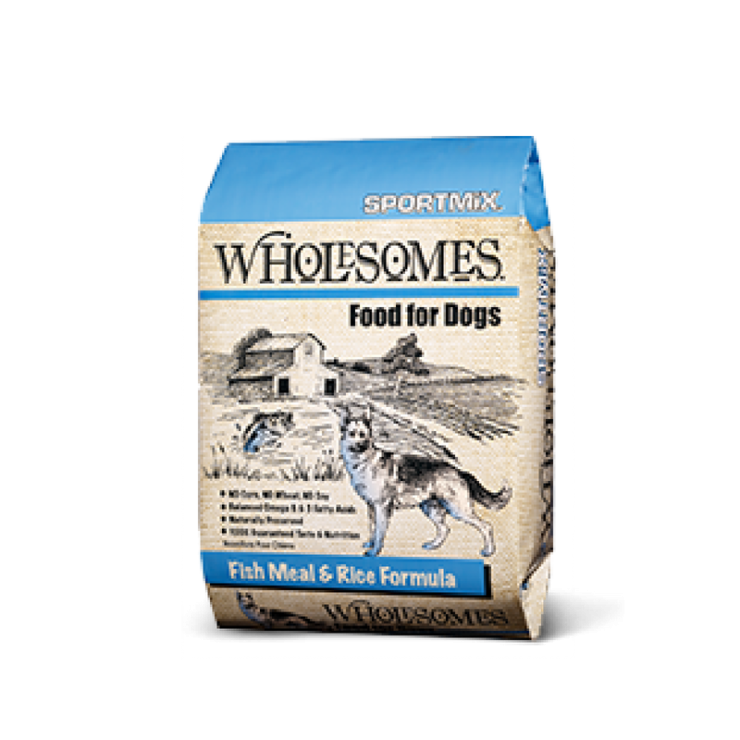 SPORTMiX® Wholesomes™ Fish Meal and Rice Formula supplies your dog with a naturally preserved, 100% complete and balanced diet for a healthy, active life.